Information on obtaining computer hardware is just one click away. Especially if you know what you want for a workstation, laptop or small server. There are thousands of ways to procure computer hardware. You can get it online or go to a brick & mortar store to get your computer solution. But what if you are unable to get the configuration you want to purchase or you need some additional technical information. What do you do? DÁNAS has a plethora of information on various computer OEMs. 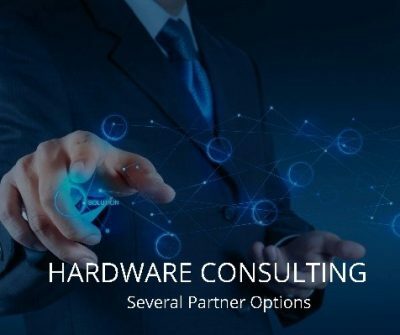 We want our customers to get the solution that fit their computer needs, hence we are an agnostic supplier of computer hardware.